Look no more for the perfect home because you just found it! 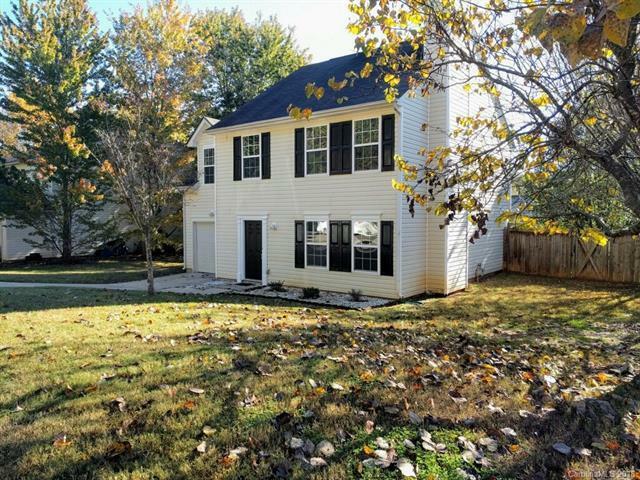 Located in the sought after Clover school district with a quick commute to Charlotte, this 2 story home gives you almost 1800 sq ft, 4 bedrooms and 2 1/2 baths. New flooring, freshly painted and ready for your family to enjoy the holidays at! With fall upon us and winter coming soon, you'll enjoy being nestled by the warmth of the fireplace in the living room! Attached garage, level 0.13 ac lot and privacy fenced back yard-it doesn't get better than this! But wait, it does - it's under $215k!